LOVE FOOD. LOVE BRAY. LOVE FINNBEES KITCHEN. Finnbees Kitchen is the latest addition to Bray’s exciting restaurant scene. 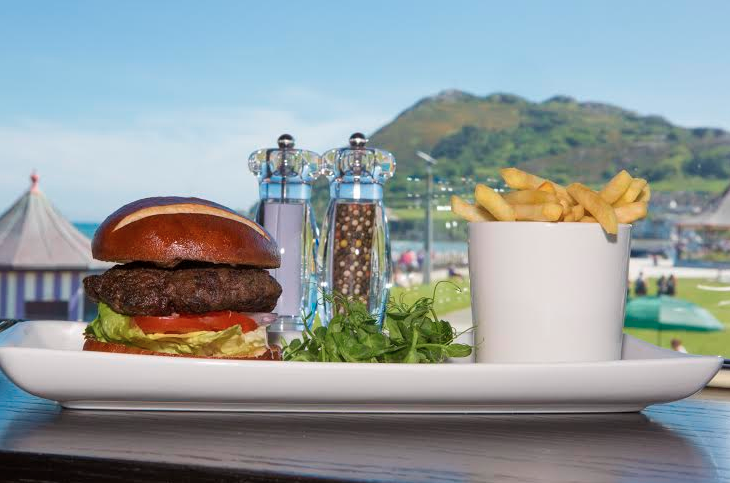 We’re food focused, offering a truly unique dining experience - delicious food, freshly prepared, served with a smile, enjoy over beautiful views of Bray Head and the Irish Sea. We serve a mouthwatering menu, covering breakfast, lunch & brunch with vegan and vegetarian options available too. Sound good? Why not try Finnbees Kitchen for yourself! Served with French/sweet potato fries or mixed salad... Pick your favourite! Choose pretzel or wholemeal bun. We offer a drop-in service for parties up to 8 people (no reservation required). (01) 204 2872 between 8.30 & 17:00. 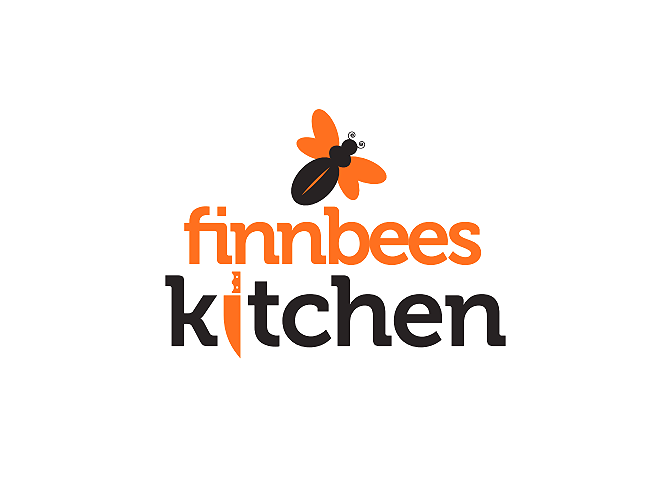 Register your Finnbees Kitchen Buzz Card here.